Participants will receive a goodie bag (on that day after reporting) worth RM100 which includes burt's bees merchandise, Tshirt, certficate of participation, fitness first free pass. Tan Sri Mustapha Kamal (EMkay land and OUI CEO) Susana Chung (Director of Belmonde Corporation) will be there to officiate the walk. 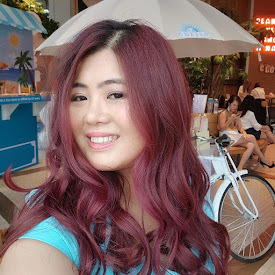 There will be lucky draw prizes to be won including 2days 1night stay @ bukit merah laketown resort, Burt's Bees hamper worth RM100 and RM200. 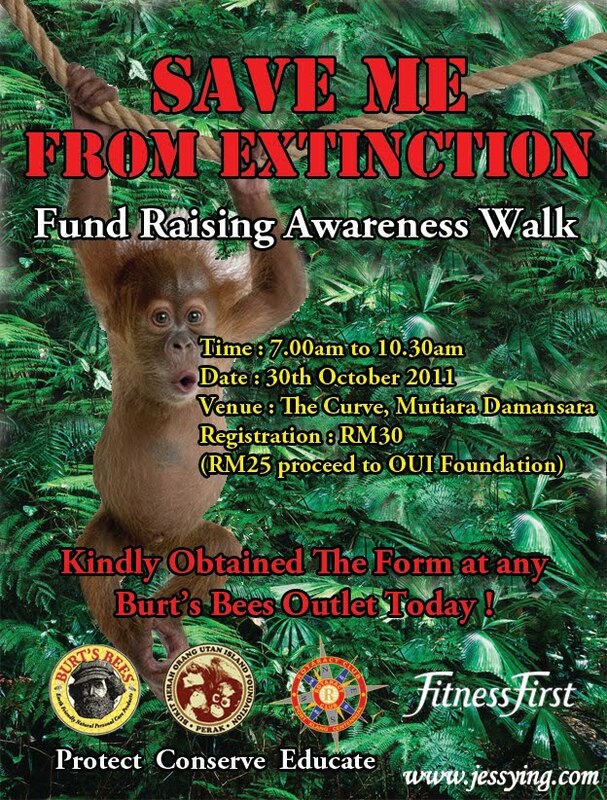 Interested participants of the walk may register at any Burt’s Bees stores i.e. in The Curve, Garden’s MidValley, Sunway Pyramid, KLCC from now to 30th October 2011.